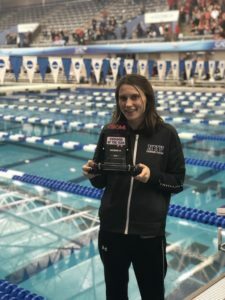 New York University junior Honore Collins blew away the field in the final of the women’s 200 IM, coming from behind to win with a new NCAA Division III Record of 1:58.18. It was her second national title in the event; she won with 2:00.97 in 2017 as a freshman. 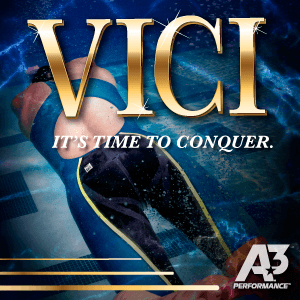 Last year she placed third with 2:01.86. 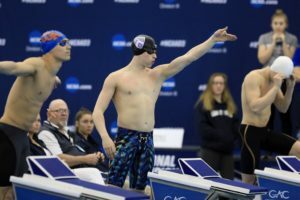 Defending champion and NCAA Division III record-holder, Kenyon sophomore Crile Hart, was out first in the butterfly, leading the field with 25.62. Collins was .34 behind Hart, and .36 ahead of Denison junior KT Kustritz, who was runner-up last year. 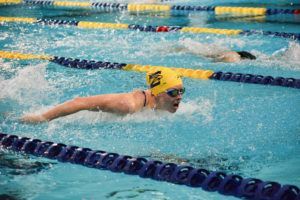 Hart increased her lead to nearly a body length after the backstroke. Collins was in second place, about 1.4 seconds ahead of Kustritz. The breaststroke leg changed everything: Collins split 34.38 to move into the lead and Kustritz went 33.40 to pull even with Hart (35.59). From there it was anyone’s game. Collins turned for home about 4/10 ahead of Hart and Kustritz and never took her foot off the gas. She split 28.07 over the final 50 yards, well over a second faster than Kustritz and Hart. Kustritz slipped ahead of Hart over the last 25 yards and took second with 2:00.07. 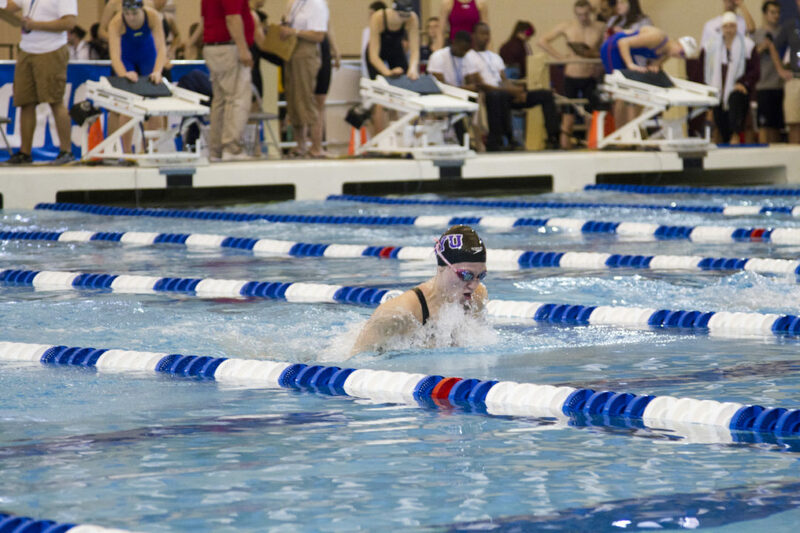 Hart earned the bronze with 2:00.53. While Collins has improved across the board since her first national title in 2017, her biggest drops have come on the front half of the race. Here are her splits from 2017, 2018, and 2019 NCAAs, with Hart’s NCAA record on the right as a reference. 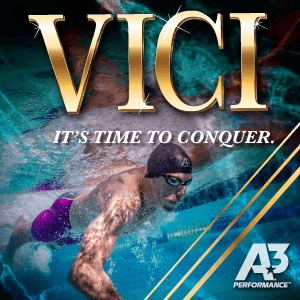 Collins is seeded 3rd in the 400 IM on Thursday and 1st in the 200 fly on Friday. Outstanding swim from a dedicated young lady!. Congratulations Honore!